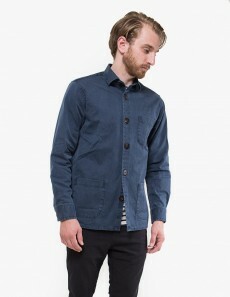 You're looking at the Overshirt Overdyed One in Black designed by Schnayderman's. 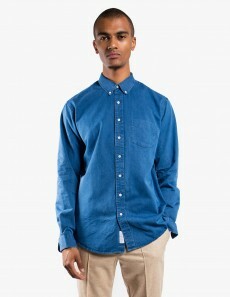 This overshirt is made of heavy cotton and has two patch pockets on the sides and one chest pocket. Finished off with real horn button from Italy in dark brown. 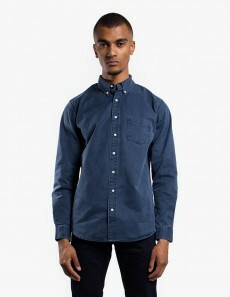 The company has devoted themselves to making shirts with some of the finest fabrics on the planet. 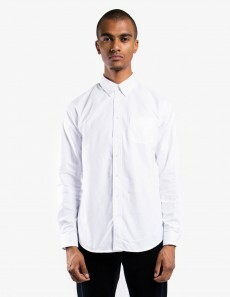 The shirts combine button-down collars and classic cuts, which always have the same fit. 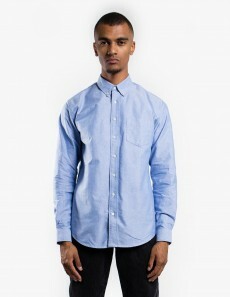 Whether it's a formal, oxford, leisure or overshirt; once you find your size, you’re good to go.